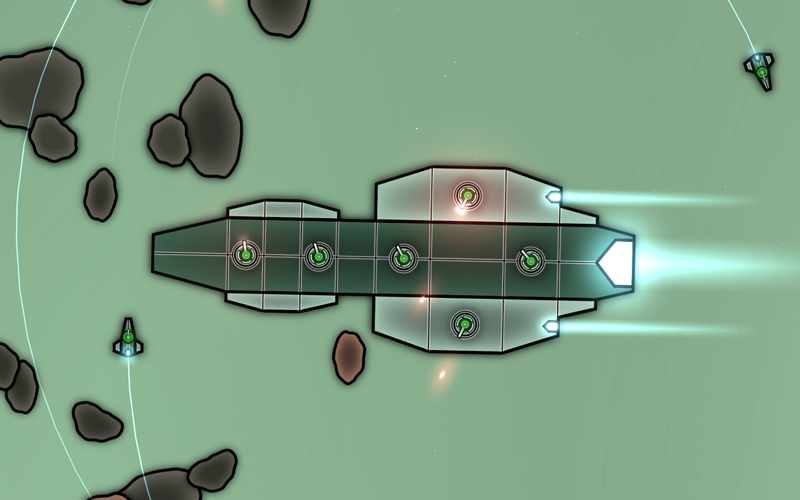 I've made some improvements to the ship graphics style so that they now look better for paint scheme customisation. The ships now have thick interior lines to seperate the two main areas that can be painted and I reduced the amount of bright glow around the outside so that the paint schemes dont look too white, although this does make them look more flat. 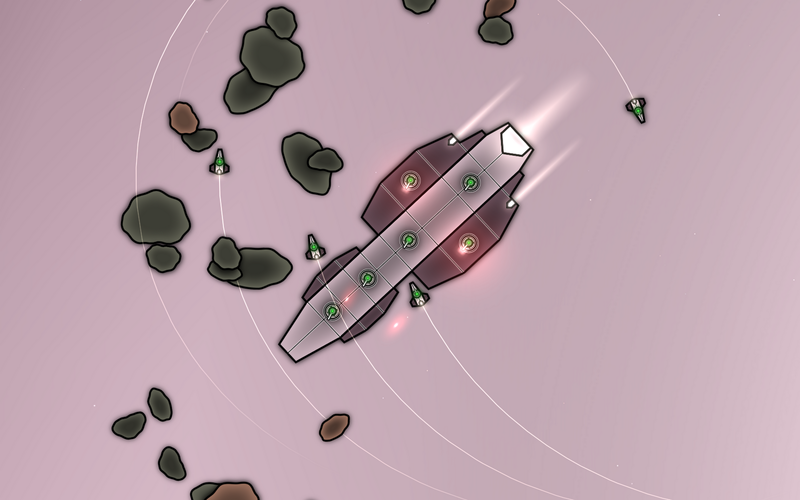 Weapon turrets, shields and engine trails can be customised to the colour you want as well. Some colours look really awful (black, dark colours) due to how they are multiplied with the base texture, so I may just provide a very large selection of colours that are suitable (but still moddable if you want to edit them) rather than using an unrestricted RGB colour picker to choose. Hi Stuart, looking good! Personally I think Grey.png and BlueOrange.png look awesome. I'm a big fan of customizing your ships, adds the personal touch to your armada of doom. If you need testers, let me know. 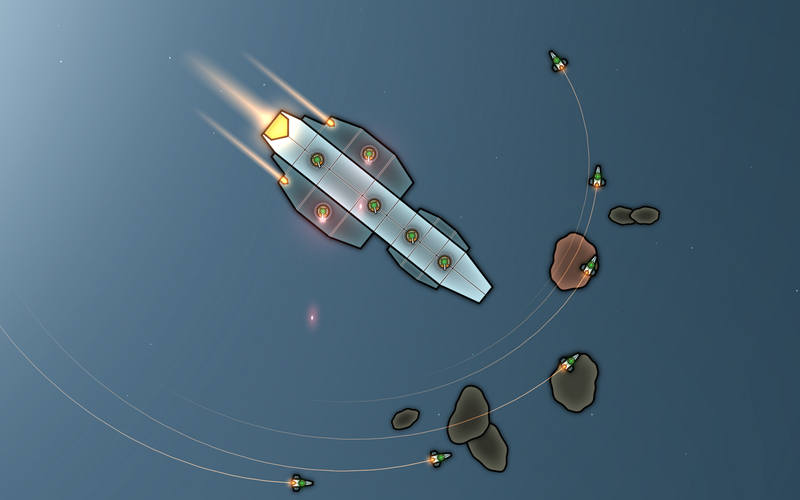 I always liked the Homeworld style (engine trails are your team color, and weapon effects are their own color), at least that is how I remember the Homeworld style! Must agree, the engine trails gives the game so much more atmosphere, loved it Homeworld too! The only issue with fully free color customization could be that you won't be able to distinguish between the different objects, missiles, fighters, etc. Maybe specific color scheme for different engines, yellow tones for rockets, engines light blue, lasers red/green tones, and so on? Definitely avoid letting people chang weapon colors. ( unless they are doing a Mod to your game) You need to be able to identify what weapons are being fired so you can adapt your game play. Star trek online beta everyone has pink lasers and torpedoes in space... you couldn't tell if it was photon or quantum. some people didn't like it. Think I will leave weapon colours how they are so they cant be customised. 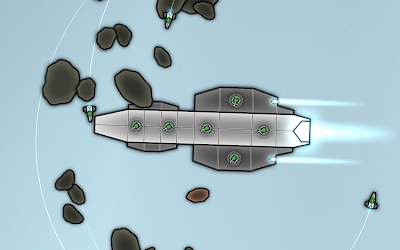 (except from modding) I will be able to make each weapon type more unique this way and the particle effects will look a lot better. 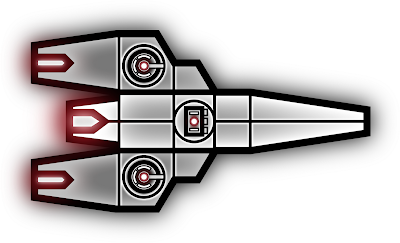 For the jumpgate effects I'm thinking more, bright flash then ship disappears rather than the ships going through a portal. 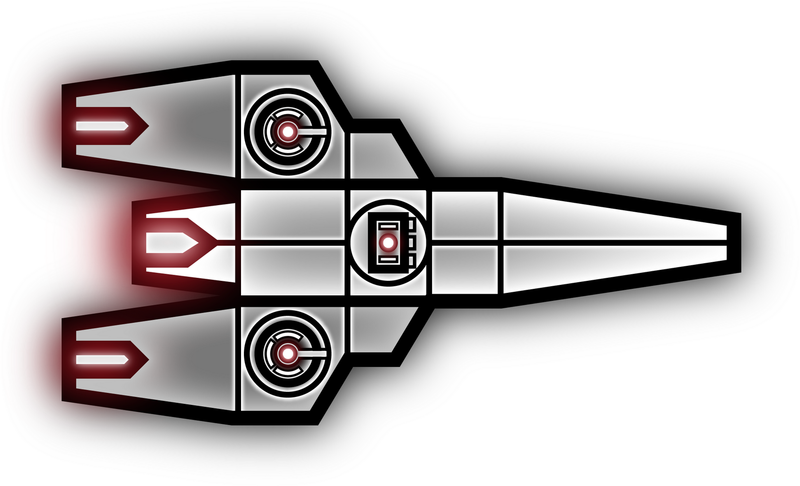 Ah yes like EVE Online, is very similar... like a ships converted into energy and shooted though stars :P The effect can be very easy I thinks, the ship can turn into a small white ball and then the inside of the gate flashes in white and !Bam¡ finish the ship has been transported to the next system. Hey Stuart, just started last year of uni (Bsc Games Programming), my dissertation is going to be on the scalability of component based engines (using PPL for multi threading on the CPU and C++ AMP for GPU). What library did you use for all your multi threaded code ? I'm using Microsoft's Parallel Patterns Library that is included with Visual Studio 2010. No I wont be releasing the source code, I assume thats what you meant. 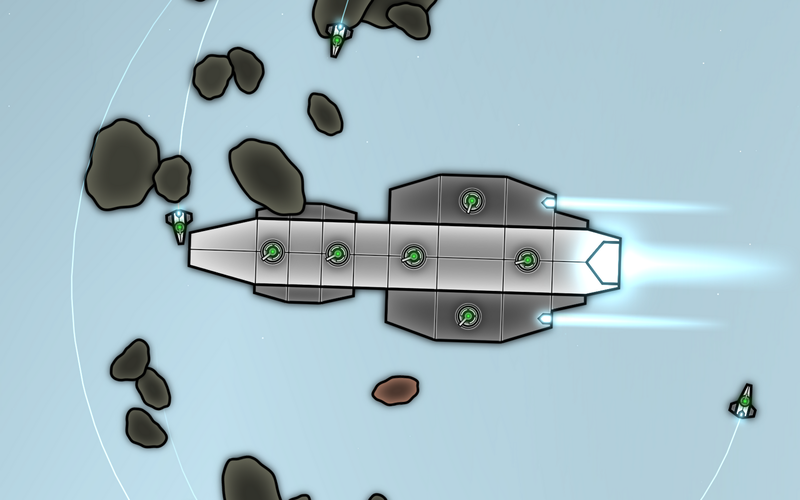 You should definitely put this on Steam's Greenlight as soon as you have a playable build!